The Seven Deadly Sins, also known as the Capital Vices or Cardinal Sins, is a classification of objectionable vices (part of Christian ethics) that have been used since early Christian times to educate and instruct Christians concerning fallen humanity’s tendency to sin. 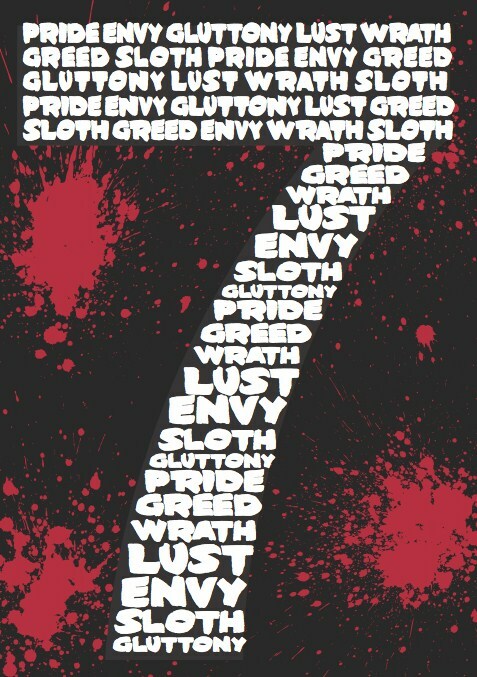 The currently recognized version of the sins are usually given as wrath, greed, sloth, pride, lust, envy, and gluttony. In the Book of Proverbs, King Solomon stated that God (YHVH) specifically hates six sins and that seven are an abomination unto Him. While there are seven of them, this list is considerably different from the traditional one, with only pride clearly being in both lists. Another list, given this time by the Apostle Paul in his epistle to the Galatians, includes more of the traditional seven sins, although the list is substantially longer. The traditional list of the Seven Deadly Sins developed in Catholicism. The Seven Deadly Sins do not belong to an additional category of sin. Rather, they are the sins that are seen as the origin of the other sins. Hence, they are called “Deadly Sins” because they engender other sins, other vices. So which list is correct? The traditional list or the one in Proverbs or Galatians? Actually, none of these lists are correct. Each and every sin or transgression of the law are the same in the eyes of God. The penalty for any sin is the sentence of death. The Apostle James (the brother of Yeshua) wrote, “If ye fulfil the royal law according to the scripture, Thou shalt love thy neighbour as thyself, ye do well: But if ye have respect to persons, ye commit sin, and are convinced of the law as transgressors. For whosoever shall keep the whole law, and yet offend in one point, he is guilty of all. For he that said, Do not commit adultery, said also, Do not kill. Now if thou commit no adultery, yet if thou kill, thou art become a transgressor of the law” (James 2:8-11 KJV). 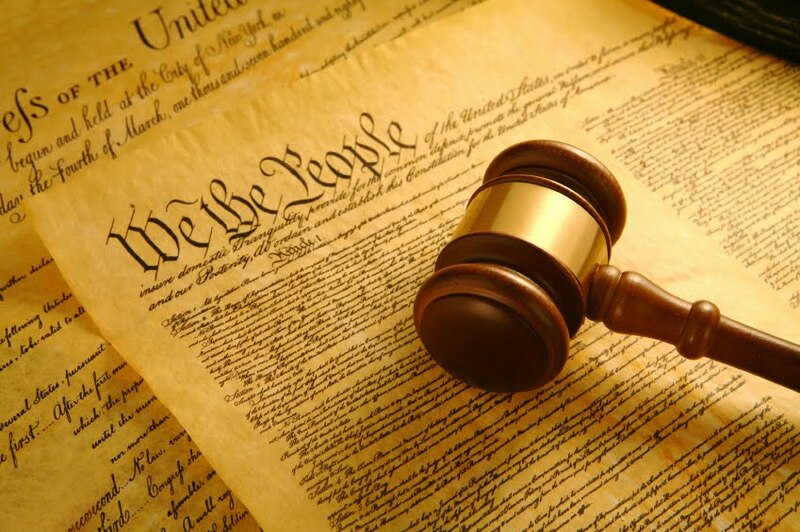 The law was considered an interdependent whole, and any infraction constituted a breaking of the law as a whole. Yeshua said, “For verily I say unto you, Till heaven and earth pass, one jot or one tittle shall in no wise pass from the law, till all be fulfilled” (Matthew 5:18 KJV). Therefore the transgression of any part of the law makes one accountable (a legal term for liable or guilty) for the whole law. In his epistle to the Romans, the Apostle Paul wrote, “For all have sinned, and come short of the glory of God” (Romans 3:23 KJV) and “For the wages of sin is death; but the gift of God is eternal life through Jesus Christ our Lord” (Romans 6:23 KJV). No one can stake a claim to righteousness based on his or her own obedience, for all people have sinned and fall short of what God demands. Those who give themselves to sin will die both physically and eternally, whereas Christians are assured of eternal life. Wages implies that the punishment for sin is what one has earned and what one deserves. Free gift is the opposite of something one deserves. Paul continues, “Wherefore, as by one man sin entered into the world, and death by sin; and so death passed upon all men, for that all have sinned: (For until the law sin was in the world: but sin is not imputed when there is no law. Nevertheless death reigned from Adam to Moses, even over them that had not sinned after the similitude of Adam’s transgression, who is the figure of him that was to come. But not as the offence, so also is the free gift. For if through the offence of one many be dead, much more the grace of God, and the gift by grace, which is by one man, Jesus Christ, hath abounded unto many. And not as it was by one that sinned, so is the gift: for the judgment was by one to condemnation, but the free gift is of many offences unto justification. For if by one man’s offence death reigned by one; much more they which receive abundance of grace and of the gift of righteousness shall reign in life by one, Jesus Christ. )” (Romans 5:12-17 KJV). God has provided a plan for salvation and redemption through Yeshua’s sacrifice and atonement. Paul writes, “That if thou shalt confess with thy mouth the Lord Jesus, and shalt believe in thine heart that God hath raised him from the dead, thou shalt be saved. For with the heart man believeth unto righteousness; and with the mouth confession is made unto salvation. For the scripture saith, Whosoever believeth on him shall not be ashamed” (Romans 10:9-11 KJV). If you confess with your mouth does not mean that a spoken affirmation of one’s faith is a “work” that merits justification, but such confession does give outward evidence of inward faith, and often confirms that faith to the speaker himself. Paul does not mean that people need to believe only this individual event with no understanding of Yeshua’s death, but rather they need to believe in the resurrection along with the whole complex of truth connected with it, particularly Yeshua’s sin-bearing death in mankind’s place, followed by his resurrection that showed God the Father’s approval of Messiah Yeshua’s work. Saving faith is not mere intellectual agreement but deep inward trust in Yeshua at the core of one’s being. Paul cites the writings of the Prophet Isaiah (Isaiah 28:16-22) to emphasize that trusting in Yeshua (not works-righteousness) is the pathway to salvation. Shame refers to the humiliation that those judged on the last day will experience when they are sent to hell. When speaking to Nicodemus, Yeshua said, “For God so loved the world, that he gave his only begotten Son, that whosoever believeth in him should not perish, but have everlasting life. For God sent not his Son into the world to condemn the world; but that the world through him might be saved. He that believeth on him is not condemned: but he that believeth not is condemned already, because he hath not believed in the name of the only begotten Son of God. And this is the condemnation, that light is come into the world, and men loved darkness rather than light, because their deeds were evil. For every one that doeth evil hateth the light, neither cometh to the light, lest his deeds should be reproved. But he that doeth truth cometh to the light, that his deeds may be made manifest, that they are wrought in God” (John 3:16-21 KJV). The Prophet Isaiah wrote, “Thus saith the LORD, In an acceptable time have I heard thee, and in a day of salvation have I helped thee: and I will preserve thee, and give thee for a covenant of the people, to establish the earth, to cause to inherit the desolate heritages” (Isaiah 49:8 KJV). In his second epistle to the Corinthians, the Apostle Paul wrote, “For he saith, I have heard thee in a time accepted, and in the day of salvation have I succoured thee: behold, now is the accepted time; behold, now is the day of salvation” (2 Corinthians 6:2 KJV). By quoting Isaiah to summarize his own appeal to the Corinthians, Paul identifies his apostolic ministry with Isaiah’s prophetic role of calling Israel to repentance and perseverance in view of the coming day of redemption and judgment. Paul declares that this time of salvation has already arrived in Christ. When the Apostle Paul wrote, “behold, now is the day of salvation,” he announced a special and important quality of divine grace. It is time-sensitive. It is always a matter of today. It is always a matter of here and now.